I have done homework 1 several times but not yet received any simulation results? My project log tells that I have finished the simulation. However I have no results like drag and lift. The project report only displays a picture of the model? What is missing in my home work? Hello @jtervamki I see you made several projects for the same hw. could you post the one that has the completed simulations? the ones i found didn’t seem to have any simulation runs finished or even created. You can either post the poject link here or tag me in the topic of the created project. (you automatically create a thread for each project you make). I did the 3rd simulation today and it run and was finished. I got the report but again the results are missing. Yes, the meshing is reported and the screen shot of the model but the real results, the lift and drag are missing. How to to get these results? And in general it is described in the assignment (if it was necessary to do so). OK thank you. It looks like the Simscale User Interface does not work in my machine and browser. Many assignments are hard or impossible to make. Here is one. 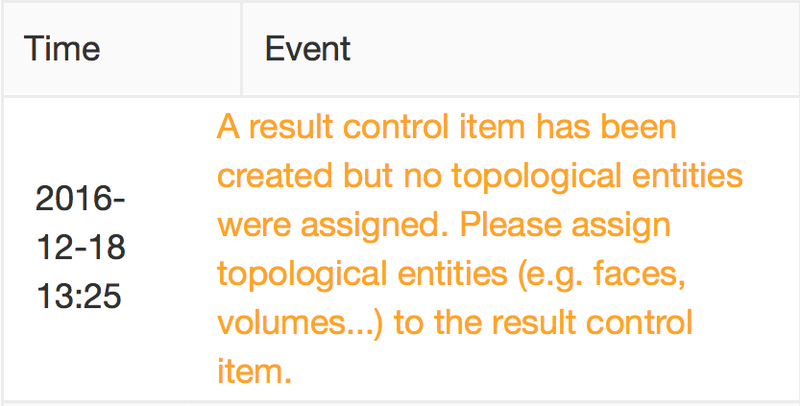 I receive an error message of material assignment although I have done that (Air): What could be the work around? This is another example of the Simscale UI not working in my machine? I am getting frustrated. Sorry to hear you are experiencing some issues. What brower are you using? Hello @jtervamki, sorry I didn’t get back to you before (I’ve been wood working all weekend heh). Anyways, So long as you don’t change the project you don’t have to update your link, we should be able to see your progress as you make it and all new simulations or changes will be available for us to see. Now, it seems like the simulation is working properly now. I can see your residual plots and even the results of those simulations that are not converged. 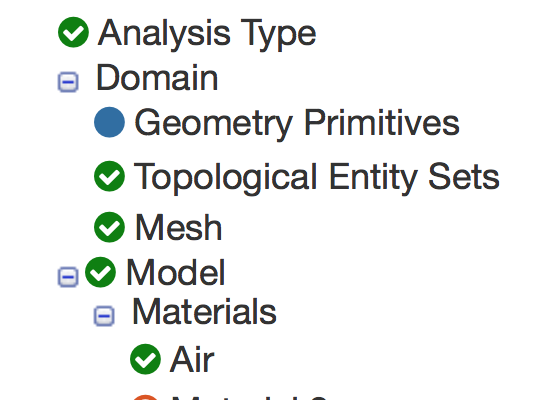 The problem here… or at least the most obvious problem is your mesh. unless you are trying to model structural behavior you should not mesh the part but the air around or inside the part. Thus in this case we build a “wind tunnel.” Please try to review the tutorial and repeat the meshing steps. I did the home work earlier by creating a wind tunnel but apparently much too small. 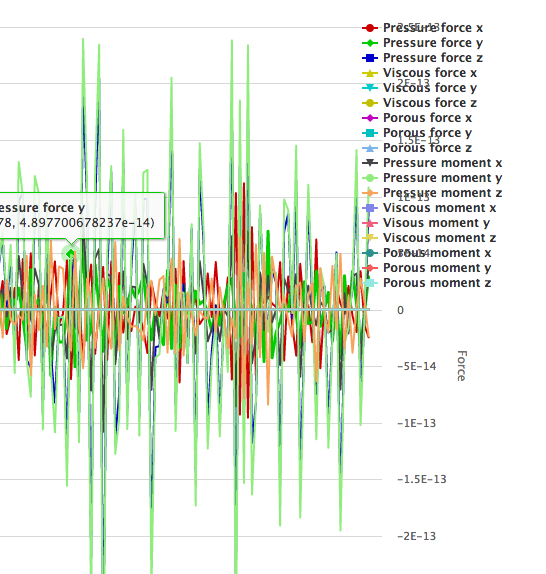 Anyway, I used it trying to produce a force and moment plot. And by miracle I succeeded in getting a convergence plot and a force plot. The convergence plot looks fairly normal but the force plot shows wildly varying forces and moments. I took a look at your simulation and yes the forces are stable compared to my results. Anyway, it was an X-mas present for me to achieve any plots. The asssignments are still a big problem. Despite to my best efforts the Simscale do not accept my assignments but I always receive an error message when starting a run: Some assignments are missing. However, in spite of the error message I started the run and got the results below. 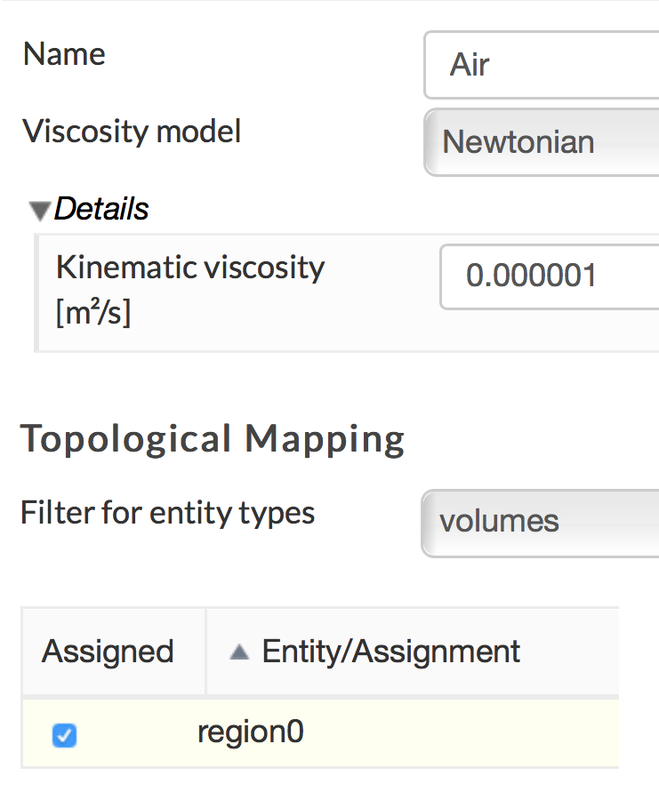 I think the Simscale UI is unnecessarily complex and difficult to use. For a virtual wind tunnel user the meshes and assignments are unnecessary. When I start a project I have the same model from start to the end, no further assignments necessary, they should be a default. The multicore super computers used by the Simscale server should be able to create the meshes automatically. The user should be given the opportunity to adjust the wind tunnel size only by graphically pulling and adjusting the dimensions using the mouse. No numerical input necessary. 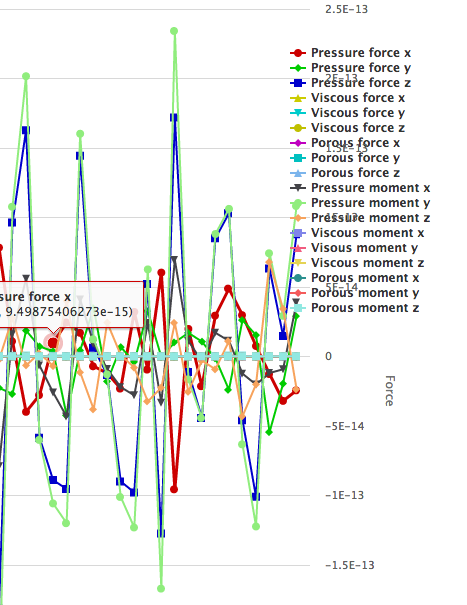 What the user needs are lift and drag plots in Newtons and the flow line plot to see if there are any flow separation, stall or turbulence to affect the model performance. Simscale should make a lite-version of the simulation offering these features. I understand that sometimes multiple ongoing issues can result frustrating. My opinion, the more control I have, the best. I know a lot of CFD programs and the ones that feature things like a simple slider to control your whole mesh are not good at handling complex geometries, even the programmers of that software told me that they never intended for that software to used as a serious simulation program. You cannot rely in fully automated meshes when it comes to accuracy, at least that is my experience. All the meshing steps that you see in this assignment are not completely necessary but seek to reduce computational time by establishing different mesh size regions without sacrificing accuracy. However, If you don’t want to bother about the controls you probably could explore the automatic meshing options but the amount of computational power required to mesh and then solve would produce expensive results for reasonable mesh accuracy. Unfortunately CFD is fairly complex and for each case you have different parameters that you will want to optimize accordingly which makes it hard to have a drag and drop one fits all solution. SimScale is based on other existing (and powerful) codes and so it will first be limited by these existing codes’ features. That being said, a lot of improvements are continuously being brought in terms of capabilities, ease of use and GUI. There’s a learning curve but the more you practice the easier it will get and you can always ask questions here. I believe that as time goes Simscale will only get more and more powerful and easier to use and I think your standards might become a reality at some point. As for your issues with the browser, perhaps someone from staff could better assist you there. Have you tried using other browsers? I use waterfox and chrome and they both work fine for me.